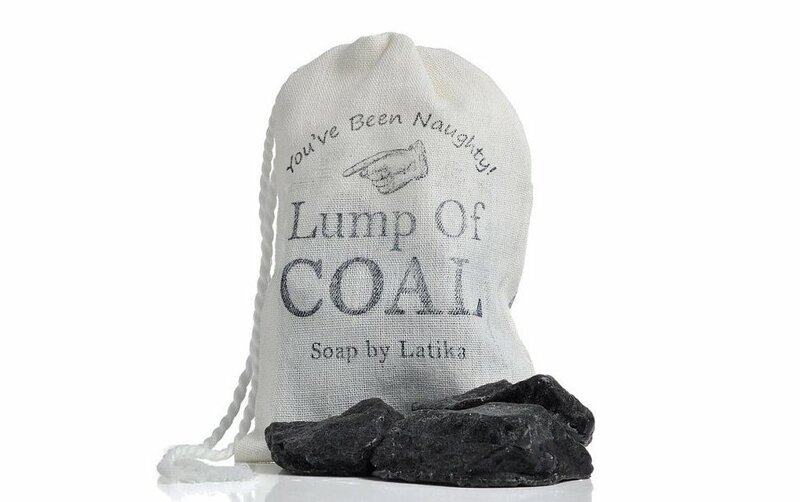 Latika Body Essentials has a silly holiday gift for folks who’ve been naughty or literally dirty. 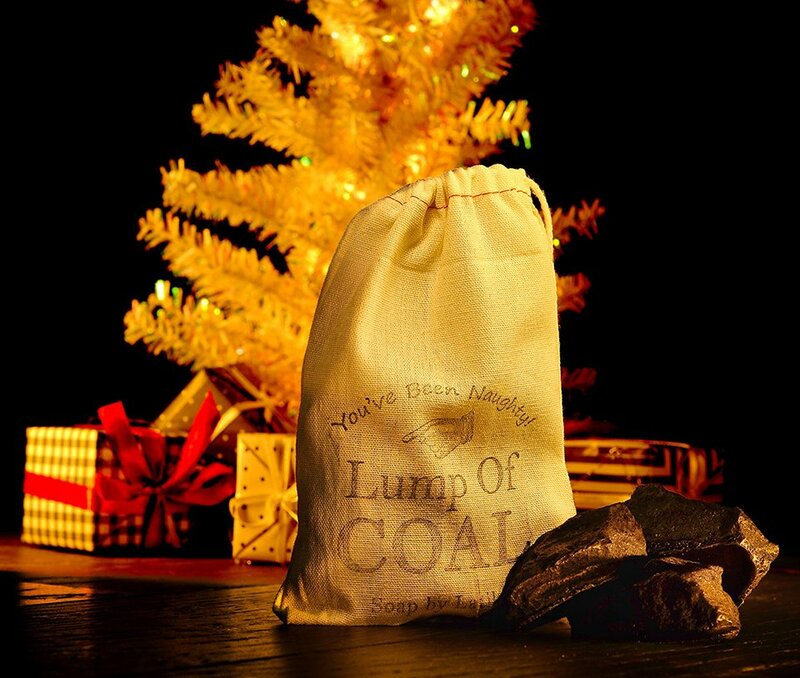 Its Lump of Coal soaps are partly made of activated charcoal and smells like smoked wood. 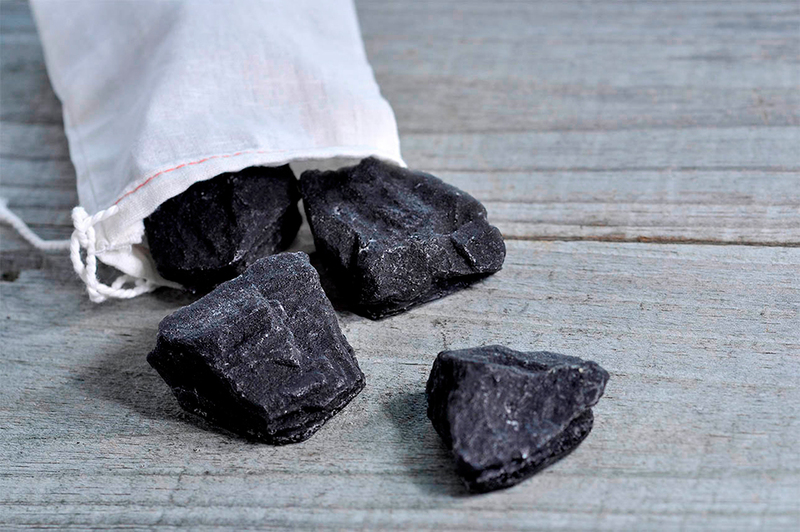 Each bag contains three pieces of soap.